The event held today by HTC in the Asian market, as proposed, did not cover the presentation of the expected One A9 Aero. The taiwanese manufacturer has introduced two Terminal, HTC One M9 + Supreme Room Edition * and the international version of HTC Butterfly 3. The first is in effect a revised version of HTC One M9 + -the one we mentioned this morning -from which it differs due to the presence of a camera. The sensor from 21 MP are different from those from 20 MP integrated into One M9 +, in addition, the camera comes with a module System OIS (optical image stabilization), while in One M9 + stabilization is exclusively digital. It also changes the system of autofocus, laser type. The remaining hardware is virtually unchanged (for more details you can then refer to our data sheet of One M9 +). The new version of HTC One M9 + will be available in the Taiwan market since October 5, proposed for about 560 euros per transmission (20.900 Taiwan dollars. The second terminal unveiled today is HTC Butterfly 3smartphones not unreleased, but it arrives in version targeted at international markets, an expression to be understood correctly and that does not imply, at least for the time being, a confirmation of marketing in our country.HTC Butterfly 3, in fact, in May is introduced (as usual for the series Butterfly) in the Japanese market, distributed by the telephone operator KDDI-called J Butterfly in Japan. The model presented today, in contrast, will come in more markets, starting with those of the Asian area.Hardware essentially unchanged. Marketing will kick off from Taiwan, starting from 25 October. The price communicated is approximately 540 euros per transmission (19.900 Taiwanese dollars). What’s new in deployment in other markets will be announced later. For most relevant news (read for HTC One A9 Aero) it was not until October. * Note: immediately after the submission, in the absence of direct Western sources, the name of the special version of One M9 + has been translated from Chinese as “Aurora Edition”, but the correct suffix is “Supreme Room Edition”. 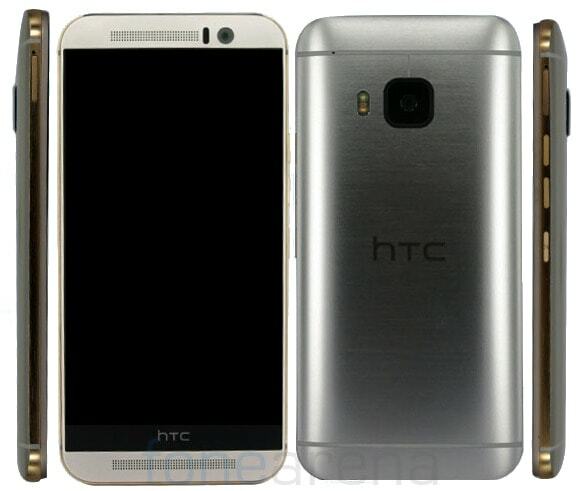 HTC One M9 + Aurora Edition does not exist and does not correspond to any model.